If you are asking yourself what type of house to buy, you need to consider several options available. After saving to buy your first home, there are many decisions that need to be made right. 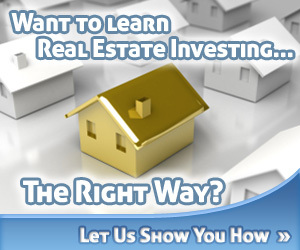 You want to hire the realtors and get advice on the ideal home to buy. Whatever the type of houses is available to buy, they come with advantages and disadvantages. Many first time buyers ask what kind of house to buy in the first place. A buyer has the option of choosing a single family home, duplex and quadplex. If you want to get the approval fast, chose a single family home as it offers the best financing options. The family homes stand alone. Besides, you keep the home. For homes with several units, they are beneficial because you can start renting them to get an income. A buyer might also decide to go with the condos. The condominiums have become an ideal option because they have an added advantage of someone else taking care of them. If you buy a condo, you get services such as mowing and removing the snow. However, you will be forced to pay some monthly charges. However, these costs become the monthly fees. To avoid the hassle of building a home from scratch, but in a hurry to buy a home, the newly constructed homes are the best. Though they cost more than others, you can still get some going at an affordable rate. Those who ask what type of house to buy need to do search for the previously owned houses. In this arrangement, you search a property where the owner wants to sell. 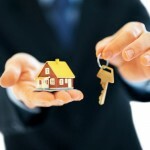 The real estate agencies know various homes put on the market by owners. You can get a great purchase as they come at a lesser fee than the new ones. The foreclosures are similar to the previously owned homes. 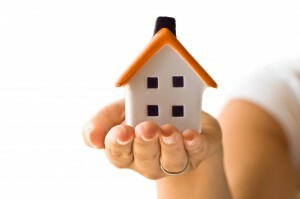 The primary benefit of getting foreclosure home it the affordability. The only thing is that you need to do some simple repairs. This is the perfect choice you can make when looking for a house to buy. For anyone who wants a customized home and has enough money, all they need is to construct a house from scratch. Hiring a builder that specializes in home construction reduce stress. With this arrangement, you make the choice of the plan you want, colors to paint, how many floors and types of decorations to install. But the only setback is that you have to wait longer for the completion. The above are some answers on what type of house to buy for first time buyers.